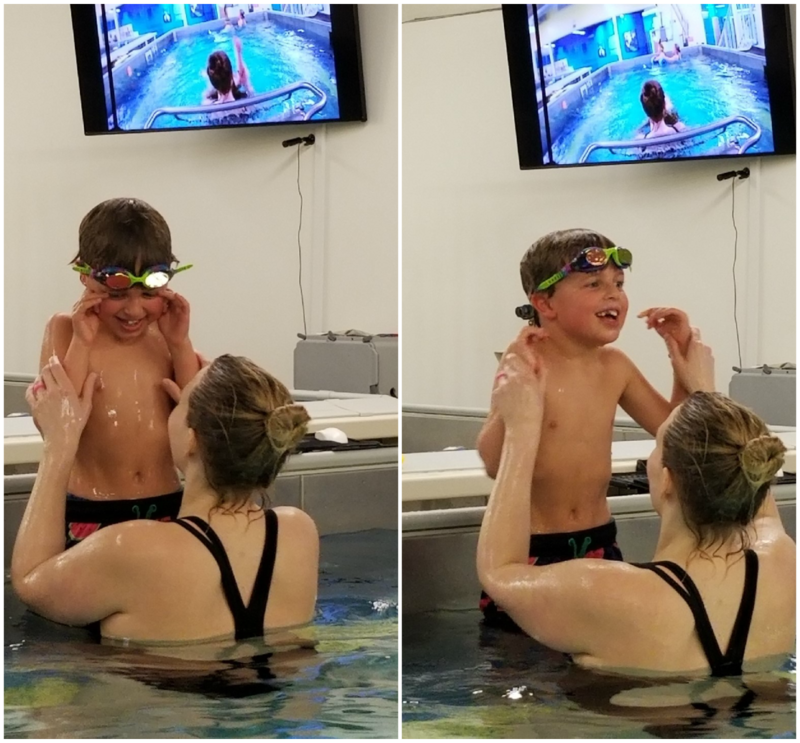 Swimmer Highlight: Oliver Learns to Swim! Since the age of three, Oliver has found the water fascinating. Like many parents, Oliver’s Mom was determined to find the best resource for swim lessons. Seems like a relatively easy thing to do, but Oliver is not a neuro-typical kid. Oliver has autism, is non-verbal, and can be a bit aggressive.